Come join the fun. We now actively recruiting new members! We are at war with . May they learn the meaning of the term, "die to live and fight another day"! Ever want to really have fun in Eve? Dresi Dungeon is now actively recruiting pilots of all skill levels with a goal of quickly growing to a size where a permanent move of part of our corporation to null sec is possible. If you want to be part of something great, now is the time to join! We are a fun bunch of folks, many who have known each other for awhile, many who are fairly new. All of us have fun trying out all EVE Online has to offer. We are a fun, family friendly corporation with a very diverse membership. Some young, some old. Some of us mine, some PVE, some PVP, some trade, some manufacture and some explore WH. No minimum skill points needed. We have 2 POS’s in high sec and are members of a stable alliance with properties in High Sec, Low Sec and Null. 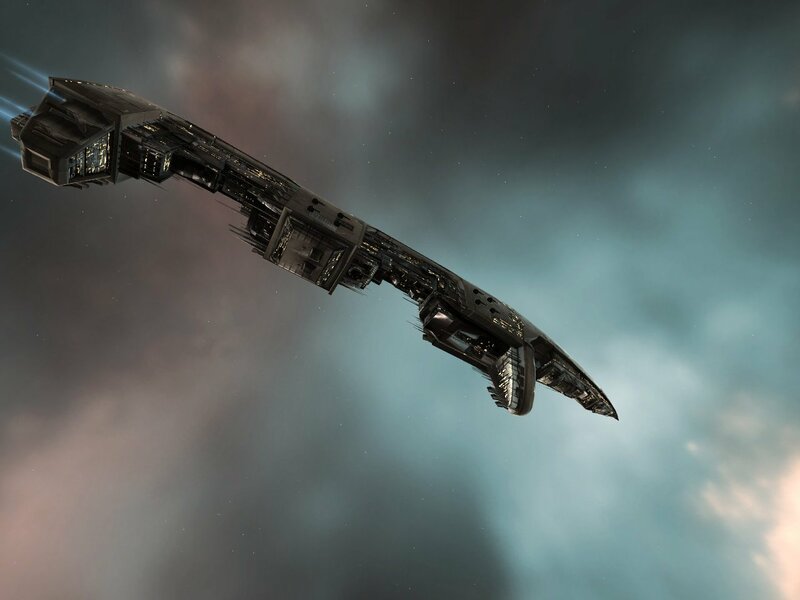 You want to be part of a group that enjoys playing EVE but doesn’t take it so seriously that it is all we do. You want friendship and mentoring. You are interested in learning from folks who have been in EVE for a while and can help point you in the right directions to get you doing what you want to do as soon as possible. Or you have deep skills in you want to share. You want folks who have got your back. You want to have fun! DD is a friendly corp and we try not to be complete jerks. As a rule we do not condone ninja-ing (can flipping), baiting, suicide ganking or piracy in High Sec. However, we do participate in roams and gate camps in low/null sec on occasion. Lastly, we try to keep profanity to a minimum. N00bs who wish help getting up and running will find it here! A changing list of gifts as a signing bonus are available to get you up and running. NEW! Forums have been added. Please check out the new forum feature by clicking on http://forums.dresidungeon.com/. Once there you should pick a login name (it would be easier for us if it was your Main) and entering your limited API info. As new features are added to the evechatter host we are using, it should support it.